Singles on Sailboats Have Got Flare! 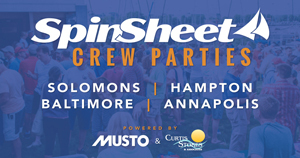 Annapolis Sailors Club Work Too Much in May! The Annapolis Naval Sailing Association (ANSA) is off to a flying start in 2013.